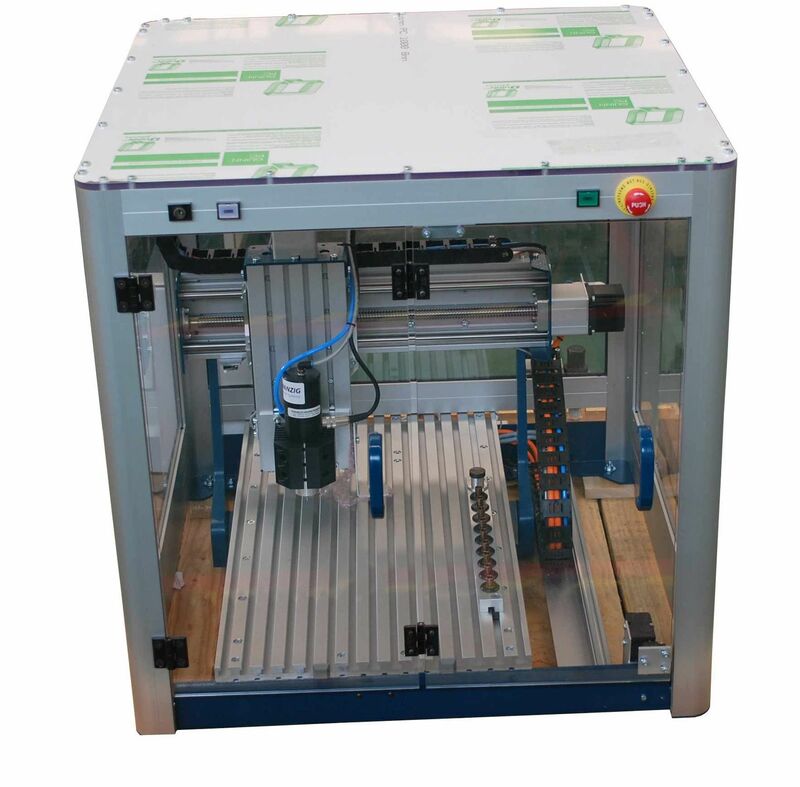 CNC drilling machine / for printed circuit boards - CNC3200A - Beijing Torch SMT Co., Ltd.
Machine-tools > Machining Center > CNC drilling machine > Beijing Torch SMT Co., Ltd.
CNC3200A Beijing Torch SMT Co., Ltd. The CNC3200A Series, manufactured by Torch, is a plate making machine equipped with precision screw and three axis controller. It has dimensions of 700 x 700 x 700 mm, no load speed of 100 mm/s and trough mill speed of 6 mm/s. 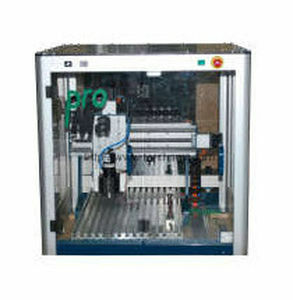 In addition to that, the machine is suitable in providing precision double side of PCB.